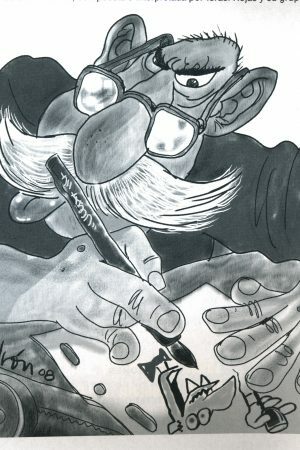 Juan Padrón is one of the most recognized cartoonist/storyteller in Cuban cultural history. 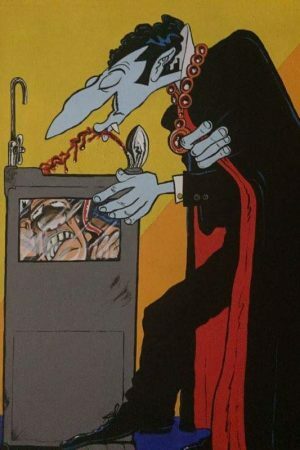 Entire generations of Cuban children grow up laughing and reflecting on the past with the characters created by Juan Padrón. From comics books, short films, feature films, series, etc. Padrón witch is in 2017 will be 70th years old, had done it all. Storytelling has long been an integral part of Cuban culture, and this exhibition looks at how stories are told through characters and comic-inspired art to express the contemporary experience. In this exhibition we are examine in what way can this past be relativized with the present, released from its confines along a lineal-temporal axis? Freed from a purely informational thesis, in what way can it be returned to those who produced it? As narrators of artistic production, it has always been the responsibility of the art creators to shape and interpret this story. “Juan Padrón: From Havana to New York”, is an exhibition in conjunction with Havana Film Festival 2017 and will take place at Abrazo Interno Gallery at Clemente Soto Velez Cultural and Educational Center. The selection for this show includes works on canvas and drawings. 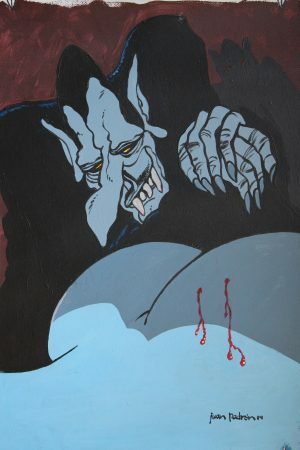 In general the project analyze two subjects that for a very long time have been part of Juan Padrón’s body of work, one is the Vampires and the first Cuban Super Hero Elpidio Valdes. In his images we see the attempt to develop its own concept of historicism, as is an artistic side that speaks of history, but he develop a process by giving its own application, presented as a fundamental value in his work. Cuban-born Alexis Mendoza is an interdisciplinary artist, independent curator, and author. 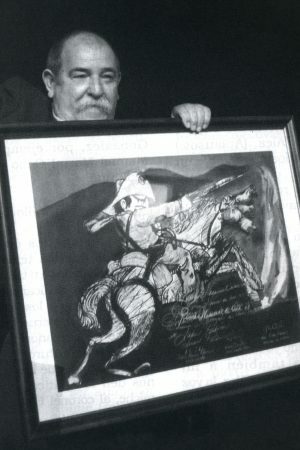 Mr. Mendoza exhibited his artworks in museums and galleries around the world in countries such as: Argentina, Brazil, Chile, Costa Rica, Cuba, England, France, Germany, Mexico, Netherlands, Peru, Romania, Spain, Switzerland, and United State. Co-founder and co-creator of the Bronx Latin American Art Biennial, Founding member of BxArts Factory. With over fifteen years experience curating art projects and exhibitions in museums and gallery in Europe, Latin America and United Stated. Alexis Mendoza is also the author of books, such as: “Latin America, The Culture and the New Men”; “Objective Reference of Painting: The work of Ismael Checo, 1986-2006”; Reflections: The Sensationalism of the Art from Cuba. All three published by Wasteland Press; and Rigo Peralta: Revelaciones de un Universo Mistico, publish by Argos Publications, Dominican Republic. Alexis Mendoza Lives and Work in The Bronx, New York.